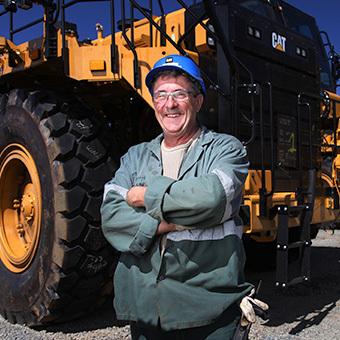 Caltrac is the exclusive dealer of Caterpillar products and services in New Caledonia for over 40 years. Caltrac sells, services, rents and supports the complete range of Caterpillar equipment and technology used in the mining, construction, forestry, agriculture, materials handling and government sectors. Based in Noumea, New Caledonia, Caltrac provides after-sales service maintenance and repair of Cat machines and spare parts.